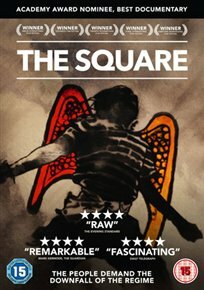 Academy Award-nominated documentary following the events of the Egyptian Revolution. In January 2011 Cairo’s Tahrir Square was occupied and this protest led to the resignation of Egyptian president Hosni Mubarak and changes to the way the nation is ruled. The film focuses on events during 2011 and 2012 and follows a number of the protesters as they fight for their vision of democracy.